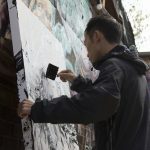 Chinese-born street artist Hua Tunan is fast becoming one of the biggest names on the international street art scenes. 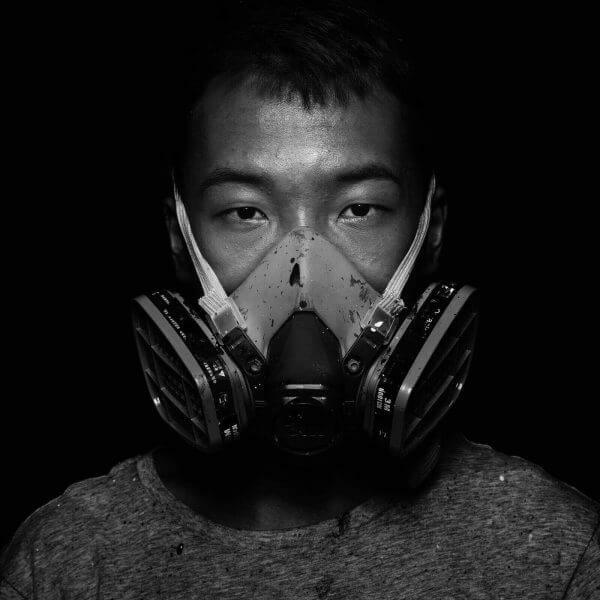 Hua began his artistic career painting in traditional Chinese techniques, taught to him by his father. 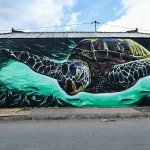 It was then on his travels to Singapore where he found a passion for street art. 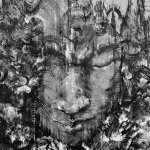 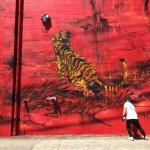 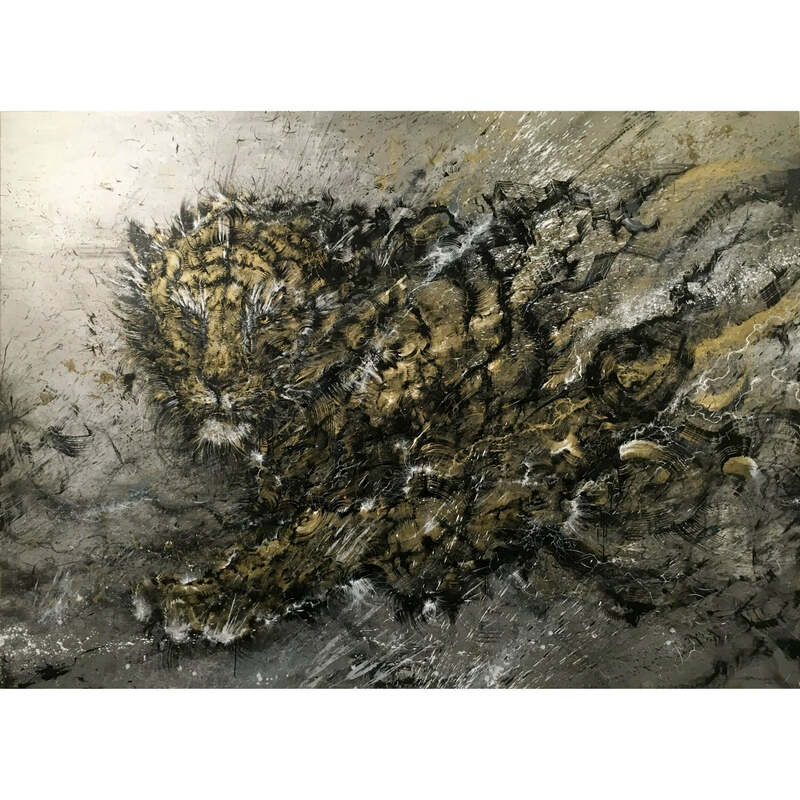 A true performer by nature, this very talented artist is able to bring a controlled chaotic energetic composition by mixing Western graffiti styles with traditional Chinese methods, staying true to his Chinese heritage. 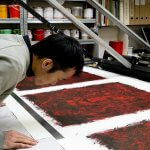 Through his art Hua manages to evoke emotions from people all over the world.